Introducing Victory Brothers Supply Co.
Late Friday evening, a site went live that we’ve been waiting for for quite some time. See our buddy Micah at Old Try has been cooking up a new project with his brothers, and Friday night it finally saw the light of day. 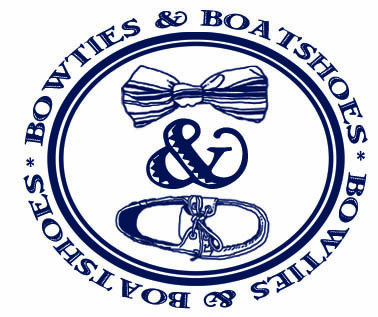 Officially a branch of Old Try, Victory Brothers‘ inaugural collection is simply fantastic. Whether you’re looking for a new t-shirt for your rotation, a coffee mug that looks like an old school emergency drinking water can, or some solid military inspired wall art for your office, Victory Brothers has you covered. With a portion of proceeds going to the USO, and merchandise that represents each branch of our military, it’s impossible not to love just about everything Victory Brothers has to offer. 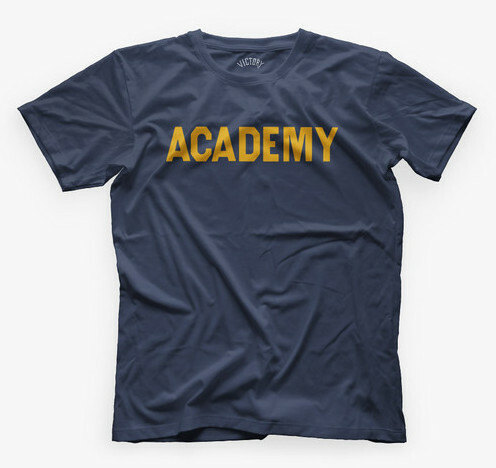 Our first order is going to be the Academy shirt. It’s bound to be the first of many.